The Rich Girl is a Positive card. The cardrich girl is Positive so the answer will be yes. 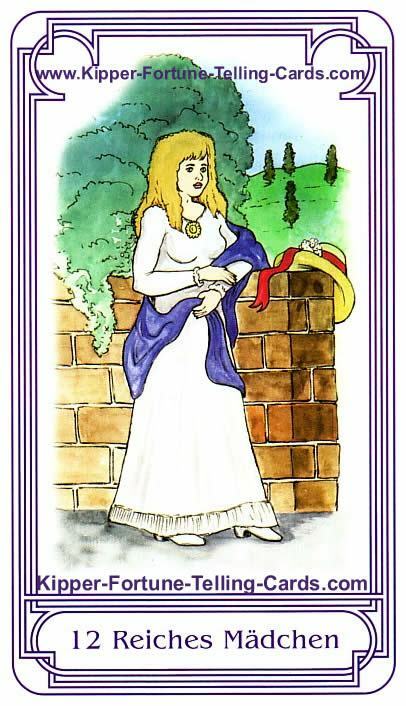 The rich girl from the Kipper Tarot is the card of lightness. She answers you in the affirmative. Pleasant times are to be expected.